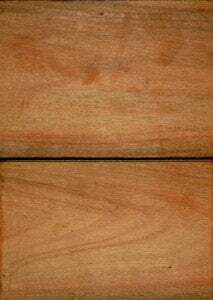 Beautiful, long lasting Ipe Siding. Ipe Siding is one of the most durable siding materials that can you can buy. 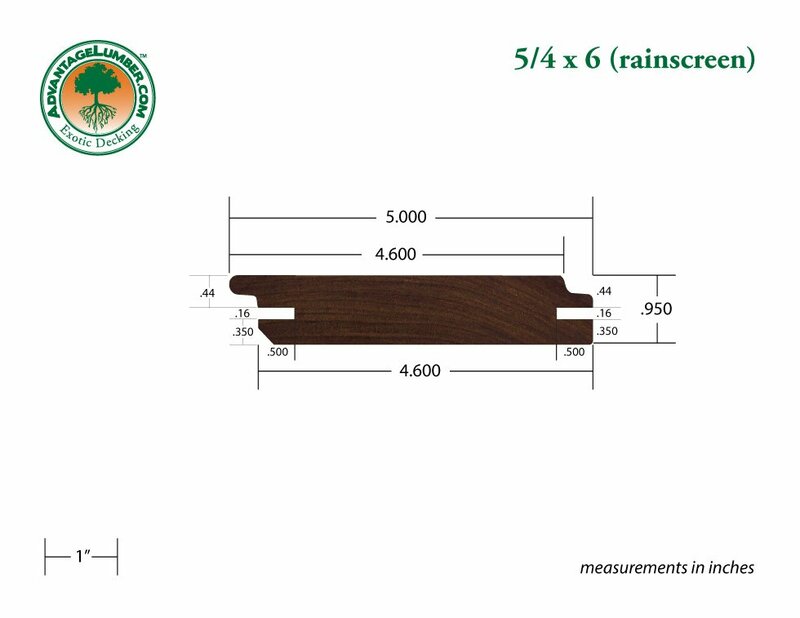 At Advantage Trim & Lumber Co.™ we operate two fully operational lumber mills. The fact that we ARE the lumber mill allows us to offer our customers Ipe products that you will not find anywhere else. 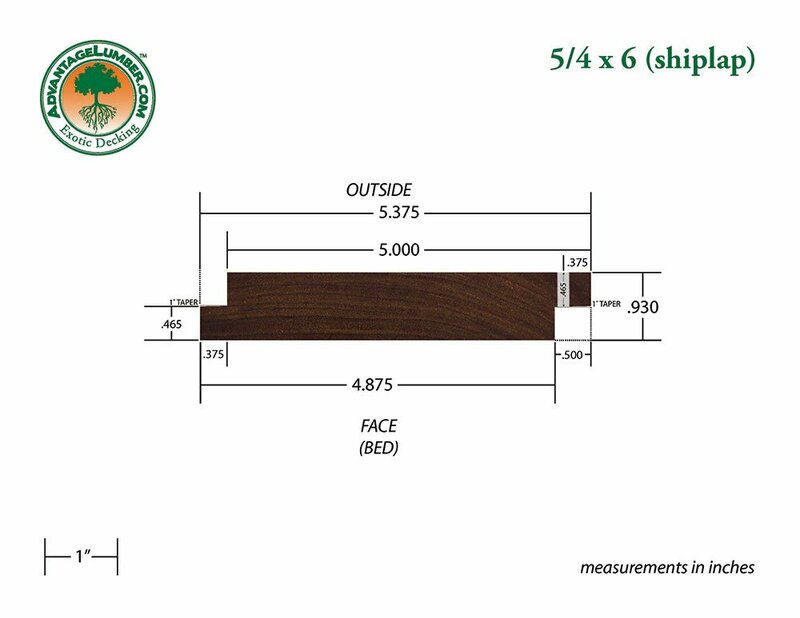 This webpage is an example of the unique Ipe profiles that we offer. Ipe Siding has the same great qualities of our Ipe Decking. 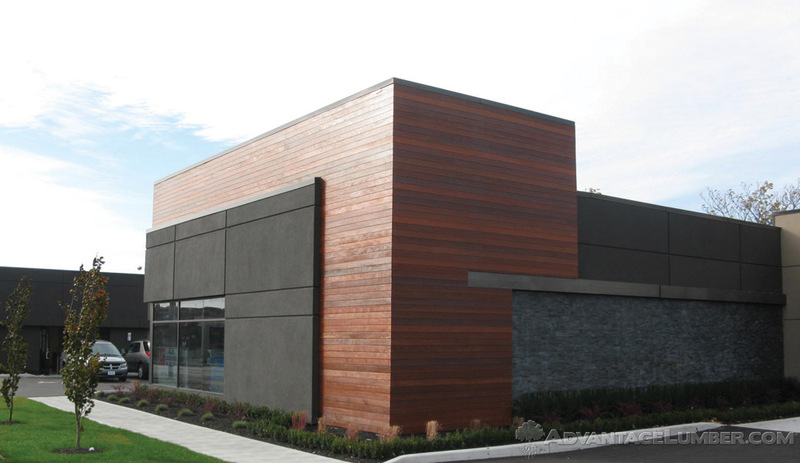 Ipe Siding will stand up to the must brutal environmental conditions while maintaining its strength. Ipe is the perfect siding material because it is a natural product that is totally maintenance free. Ipe is a great alternative to other siding options because most other siding materials are man-made materials that are not natural products. Ipe is a 100% natural product that contains absolutely no chemicals or preservatives. All of our Ipe Siding is free of any chemically produced additives. Click here to learn more about 1x4 ® siding. 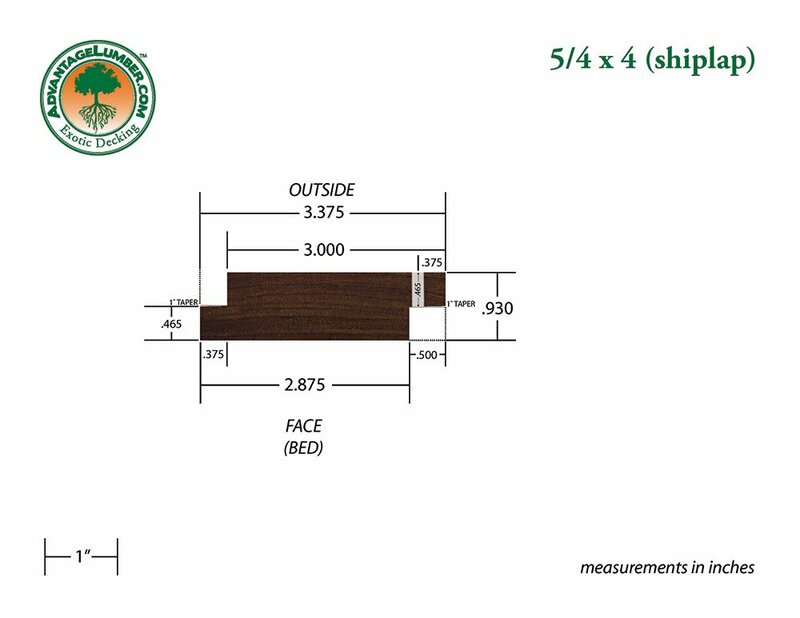 Click here to learn more about 1x6 ® siding. Siding sold in even and odd lengths between 6' to 20'. We ship Ipe siding worldwide!!! 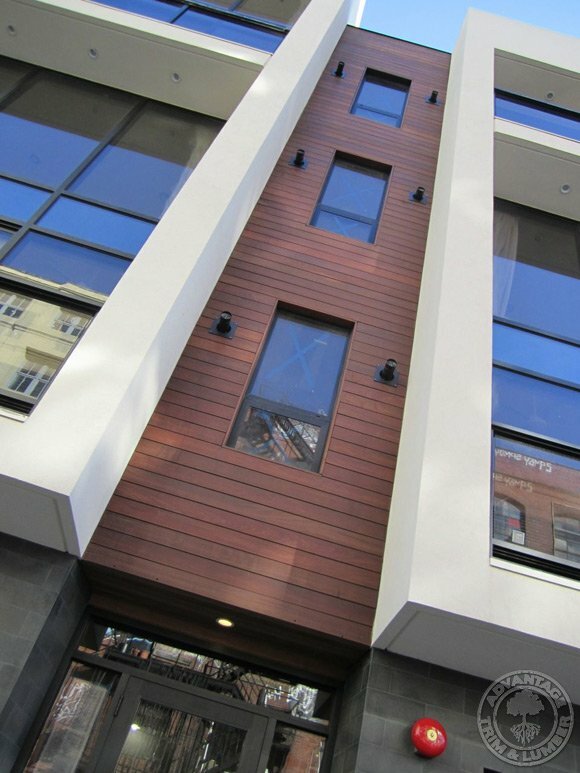 Ipe Siding on a Brooklyn, New York condo building. Apply a vapor barrier to the wall. Attach 3/4" furring strips over the vapor barrier every 16". Start at the bottom of the wall... To start the installation of a siding board pre-drill holes above each furring strip with a 1/8" drill bit . 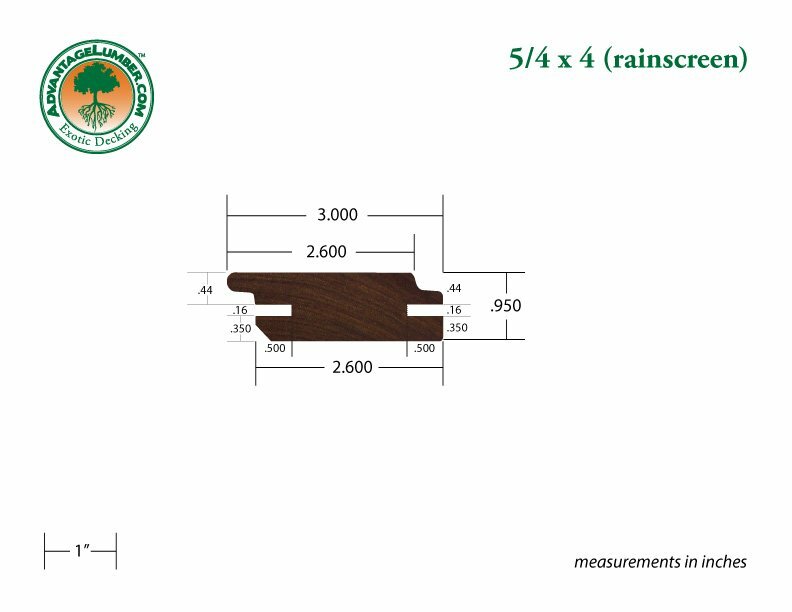 If Ipe Plugs are going to be used to conceal this initial fastener then a 3/8" drill bit should be used to make a hole for each Ipe Plug to fit into. 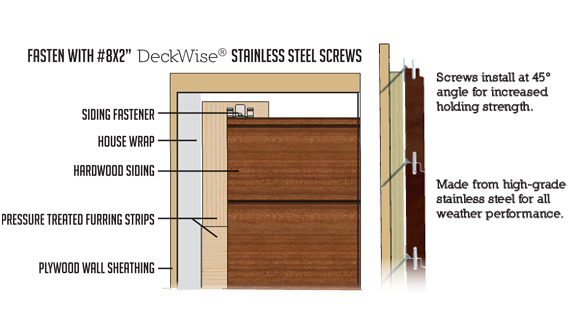 Drive a 3" stainless steel screw through the 1/8" pre-drilled hole in the last step. This will secure the bottom half of each siding board. Next, with a 1/8" drill bit predrill a hole through the narrow part of the siding board that protrudes against the wall on the top of the board. Drive a 3" stainless steel screw through the 1/8" pre-drilled hole in the last step. There is no need to worry about plugging this hole as the next board that is installed will cover this fastener. Repeat the above steps for the rest of the siding boards up the wall. These are just an example of the profiles we can do. Please CONTACT US if you have a specific request.